Investing in a property or looking for a better deal? Investing in your first property or adding another to your portfolio? 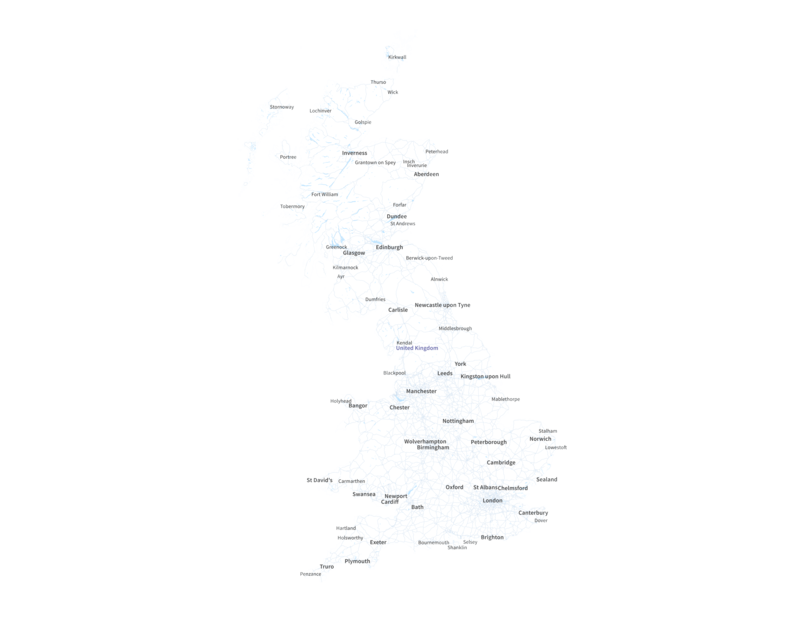 We provide mortgages throughout England, Scotland and Wales. Some of our mortgages are only available on properties in our operating area. 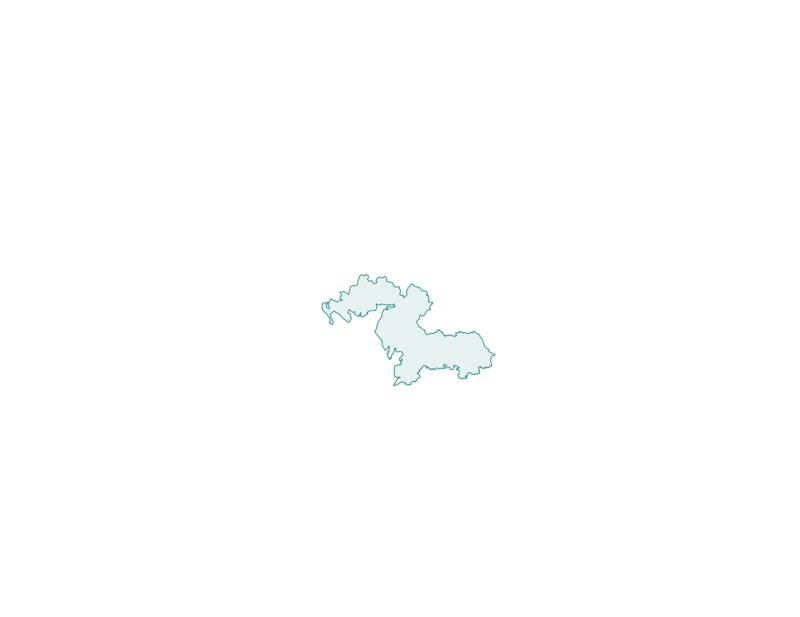 Our operating area is Cumbria (CA and LA postcodes), South-West Scotland (DG and TD9), West Northumberland (NE45-49), North Lancashire (PR, FY, LA AND BB1-3 and BB5-7) and North Yorkshire (HG, YO, BD20, BD23-24, DL6-11, LS21-23 and LS29). Book a time for us to call you. Schedule A Call Book a time for us to call you.